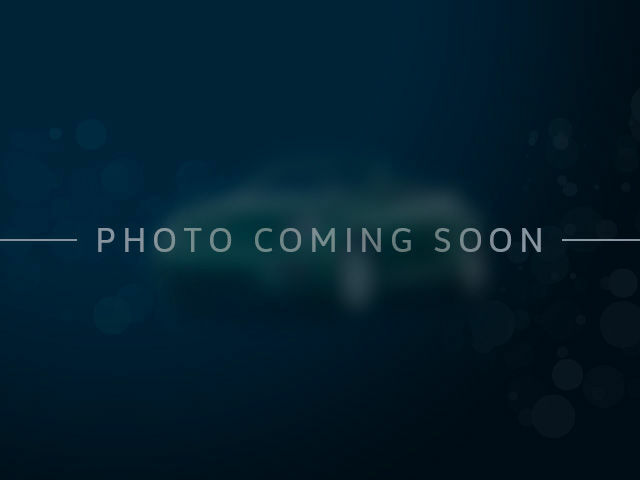 - CLEAN CARPROOF / CARFAX!! 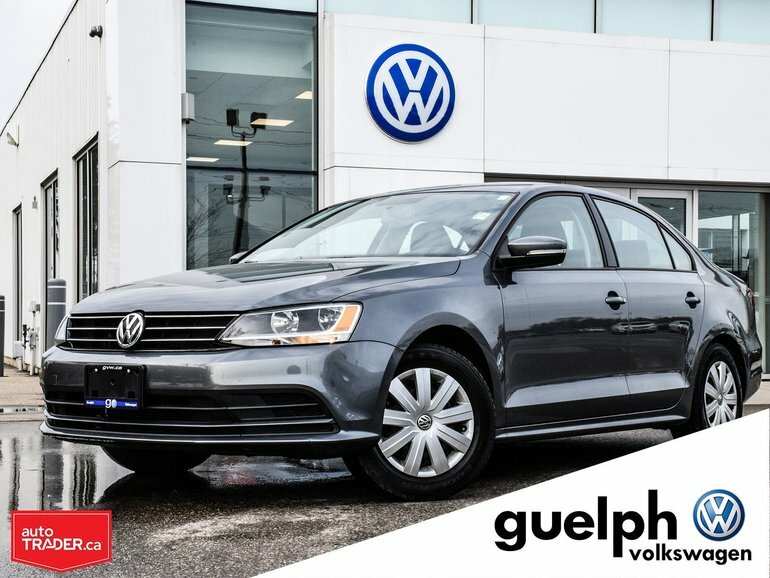 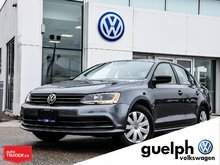 - VOLKSWAGEN CERTIFIED PRE-OWNED!! 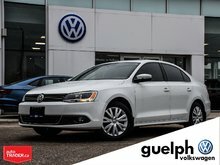 Heated Front Seats, 6.5” touch Screen, Back-Up Camera, Fuel efficient engine, economic 6 speed transmission, 6-way adjustable seat and so much more! 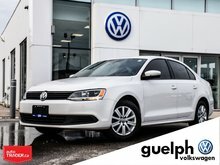 Interested by the 2015 Volkswagen Jetta Trendline Plus ?